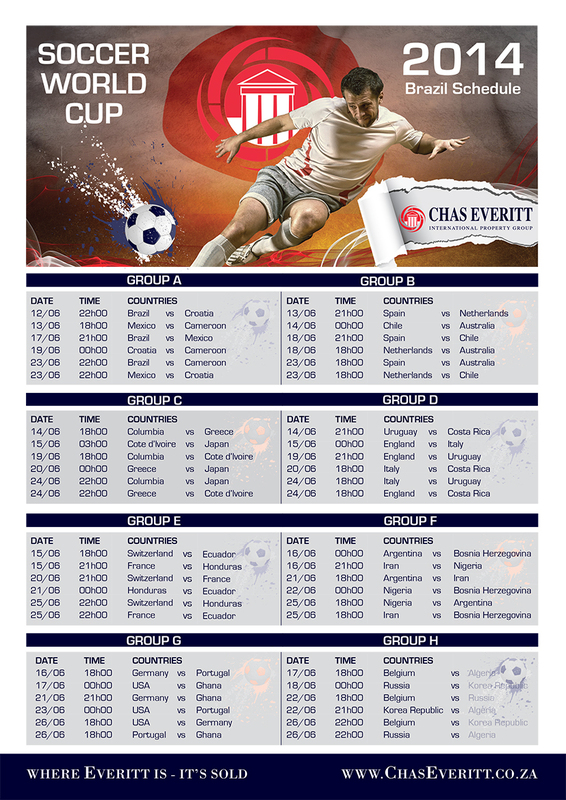 The Marina Da Gama blog and Chas Everitt are pleased to bring you the key information for the World Cup, including dates and kick-off times for every fixture in Brazil! Enter your email address to subscribe to the Marina Da Gama blog. Copyright © 2019 Marina da Gama. Powered by WordPress. Theme: Accelerate by ThemeGrill.